We are a young, experienced and dynamic team, we create the perfect learning environment, fun, exciting and safe. 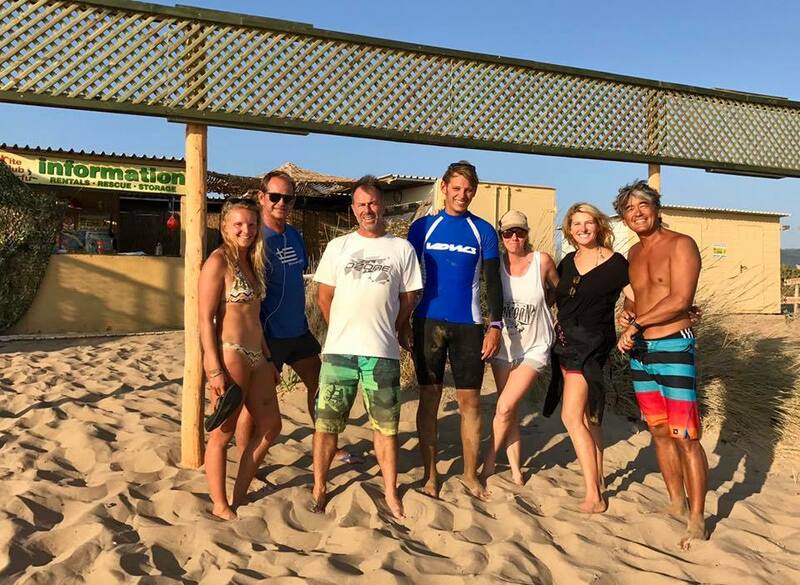 All our team are experienced kite surfing teachers, and speak a variety of languages. We will find the perfect instructor for you. All our team are trained in health and safety aspects of the sport to a very high standard, safety is always our number one priority.